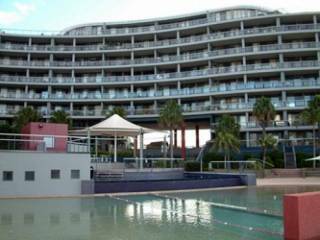 This large one bedroom executive style apartment offers quality corporate living in a high end resort style complex with large pool and indoor gym. Featuring quality finishes throughout with a spectacular balcony with district views. 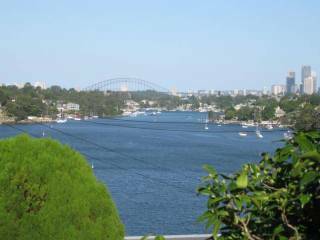 Pet -friendly - disabled facilities.a feature in our spacious fully equipped brick house/cottage located in one of the nicest areas of Sydney with magnificent Sydney Harbour views. Accommodates up to 3 adults, or 2 adults and 2 children comfortably. 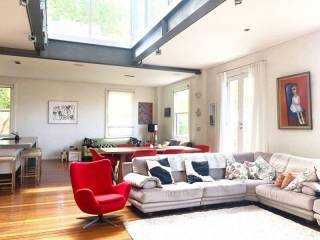 Contemporary converted warehouse, originally part of a flourmill built in the early 1900s and set in a leafy, quiet inner city residential neighbourhood on the city side of Glebe. 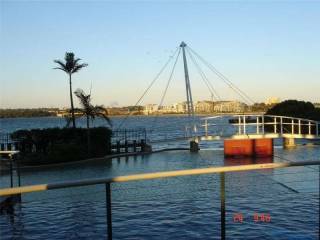 3 bedroom townhouse recently renovated located in Blackwattle Bay, Glebe. 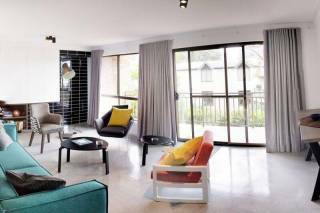 Perfect inner city base from which to enjoy Sydney. 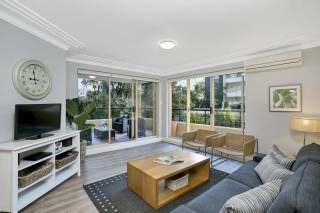 City views and convenient location with Glebe Point Road only minutes walk away. 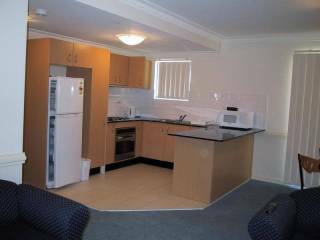 The apartment is located close into Parramatta, with shops and restaurants within walking distance. The apartment has a full kitchen with cooktop and oven internal laundry with dryer and lock up undercover garage. Located close to all amenities. Newly renovated charming Federation home comprising 4 tasteful designed & decorated Air Conditioned self contained apartments. 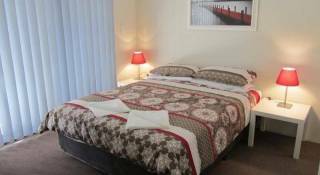 We offer comfortable accommodation located minutes away from lively Portuguese village of Petersham, Sydney. 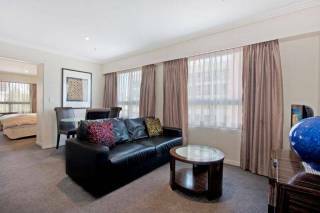 Luxury large 1 bedroom superior apartment, and excellent facilities, located in the heart of Sydney centre with restaurants, cafes, and major tourist attractions just minutes away. 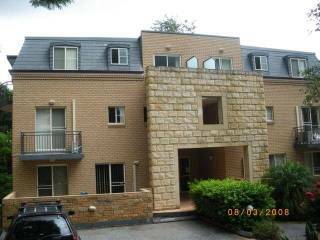 Absolute waterfront apartments close to Sydney Olympic Park, DFO, Rhodes & Concord Hospital. Resort style fully equipped with kitchen & laundry facilities. Minimum Stay 7 Nights. 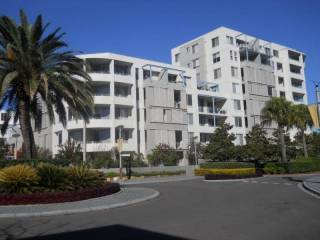 Breakers Bay is a spacious 3 bedroom, 2 bathroom waterfront apartment and like its sister apartment Breakers Cove, enjoys uninterupted views of Homebush Bay with the use of a beach lagoon pool, heated pool, a fully equipped gym and sauna. Balmain, a beautiful venue at any time of the year. Come in summer to enjoy a lifestyle that only exists in Balmain. The village atmosphere is prevalent in the weekend markets, the upmarket designer shops, the cafes and restaurants all mingle well. Caulta Apartments provide a selection of luxury, furnished apartments for short or long-term stays, ideal for business travelers or vacation rentals. Close to all amenities and transport. Modern and Spacious Living areas and all with verandas. Parkside Apartments provides a selection of fully furnished apartments for short or long-term stays, ideal for business travelers or vacation rentals. A full and perfect renovation of this 1 bedroom apartment makes it ‘Home from Home’ while you are away for business, holiday or meeting up with relatives. This self contained unit has its own private entrance. 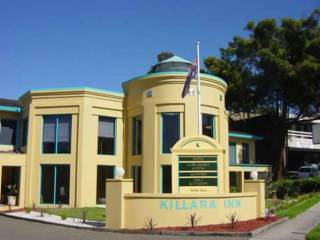 Boutique Sydney hotel accommodation with a Bed and Breakfast feel. Both of which will get you into the city of Sydney, Sydney Olympic Park, Sydney University, RPA and Sydney Private Hospital. Displaying 1-20 of 57 results.